In this episode we talk about aging. It’s a condition that everyone experiences and indeed, one thing is certain: when it comes to aging, our condition is terminal. Our guest today is challenging that and fighting aging head on. 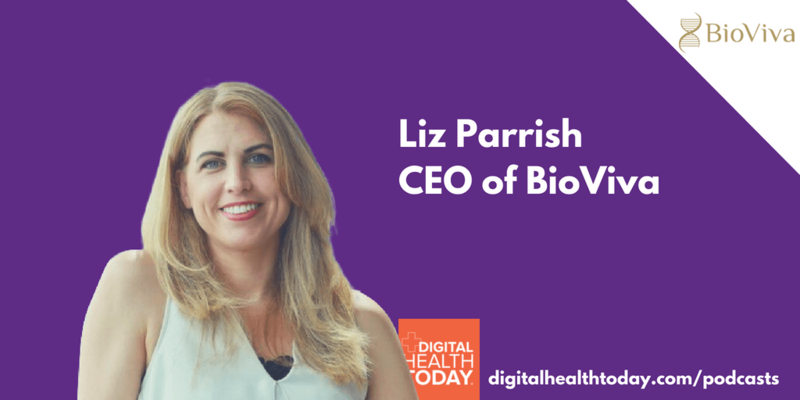 We're speaking with Liz Parrish, the CEO of BioViva,a biotech company dedicated to advancing gene and cell therapies to treat the diseases of aging. We dive into her work and learn about the results of the treatment that she received to slow and maybe even reverse the effects of aging. Liz is a passionate advocate for patient access to these revolutionary treatments, and a couple years ago, Liz decided to take her own medicine – literally. In September 2015, Liz underwent genetic therapy with the aim of slowing and even reversing the effects of aging. She believes that aging should be classified as a disease to open up entirely new and untapped pathways to extend human lives and allow us to be healthier, longer. Gene therapy to treat aging as a disease. Is this something that will catch on? Should we be tinkering with our own genes in this way? If not, why not? We’re already extending the lives of animals from earthworms to mice – why shouldn’t we work to extend our own lives through applying this technology? But if we do that, will these treatments only be available to the elite and wealthy of our society, or is this something that can benefit all of society by making it available to anyone who wants it? A: Phone, Computer, Apple Watch – and the ability to integrate these into our body! A: Run safety trials and drive the industry to tackle the hallmarks of aging.